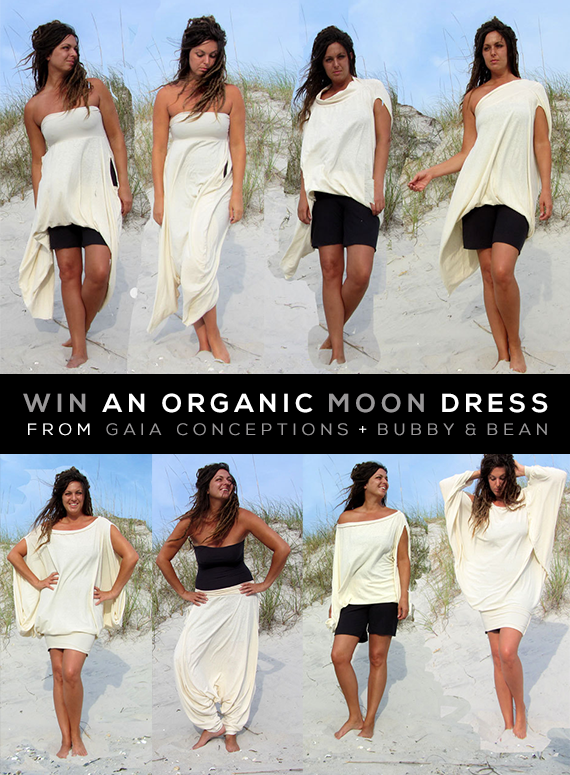 Bubby and Bean ::: Living Creatively: GIVEAWAY // Win an Organic Moon Dress from Gaia Conceptions! 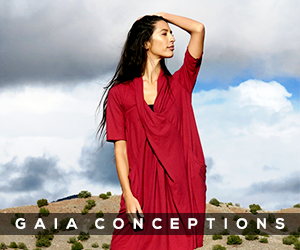 GIVEAWAY // Win an Organic Moon Dress from Gaia Conceptions! Today I'm teaming up with long time sponsor of Bubby and Bean, Gaia Conceptions, for a special giveaway featuring a pretty remarkable dress! Andrea, the owner and designer behind Gaia's gorgeous, eco-friendly clothing, created this stunning piece with the ability to be worn 25 different ways. If you only had this one dress in your closet, you could literally wear a different outfit everyday for almost a month! Crafted by hand from beautiful hemp/organic cotton knit, the Moon Dress is also hand dyed and available in 23 different colors. 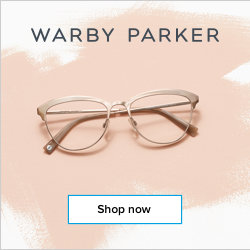 It's perfect for late summer and fall, and can be easily dressed up or down for almost any occasion. 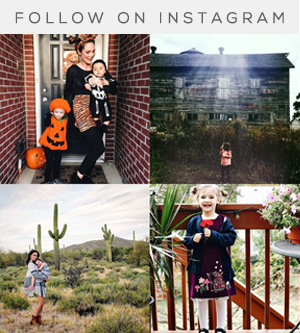 And now one lucky Bubby and Bean reader is going to win a Moon Dress of their very own (worth $165) in their choice of color and size! Before you enter, you have to check out this video that Andrea and the Gaia team put together, demonstrating some of the ways that this incredibly versatile dress can be worn. I'm seriously impressed! This giveaway will run through August 28, 2014 and is open to Bubby and Bean readers worldwide. The winner will be randomly chosen and announced here shortly after. Thanks again to Andrea and gang over at Gaia Conceptions for giving Bubby and Bean readers the chance to win this magical dress! Good luck! Chunky Cowl Long Wool Dress is my favorite. So lovely! I absolutely love the 6" cocoon shorts! How cool is that dress! I enjoyed the video :) I also love the cute cropped tank top and shorts set on their website! I love the Seaside Stretchy Shrug and the Tie Front Long Jacket with Pockets. This is the best giveaway ever! I love this dress so much, you don't even know! I love how they wear it as a top, it is so amazing! The Gypsy Venus Tunic Dress is most definitely on my favorites list. gypsy baby doll cropped top! ps thanks for this awesome giveaway! fingers crossed! I love the Gypsy babydoll cropped shirt! I just love Gaia concept designs, so beautiful and versatile! I love the Love Me 2 Times Fountain Below the Knee dress and the one in this giveaway! Apron Wrap Long Dress (colour natural). i love the Wanderer Short Skort. Its the perfect invention ever! I like the Circle Below Knee Skirt in sea green. I like the Built in Bra Racer Back Tank Tunic Dress. I like the Apron Wrap Long Dress so much! I adore the Ritual Wanderer Tunic Dress! It's perfect! I quite love a lot of their products but I think one of my favorites is their Secret Pocket Long Skirt! I'm loving the Love Me 2 Times Duende Below Knee Dress. I'd love it in white to wear to my bridal shower! 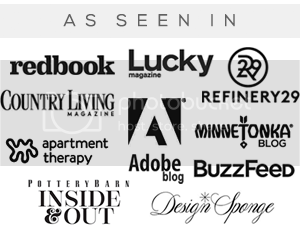 i enjoyed seeing your site but would truly love to see women of different sizes shown in all those glorious clothes, too. i really respond to the type of garment you are using in the giveaway cause i can envision all types of figures being beautiful in it! I love the Beach Bum Hoodie Short Fleece Dress! Wow! 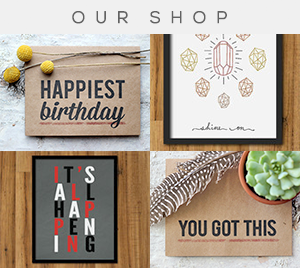 This site is so cool! I am loving it! Right up my alley. I also love the jackets, esp the belted cocoon one. Very cool! I love the Belted Cocoon Below the Knee jacket in the Light Hemp/Organic cotton blend with thumbhole sleeves - I just can't decide on a color, they're all awesome. I like the green on the model. Love the hoodie dresses, especially the Beach Bum Hoodie Below Knee Dress. I really can't pick just one. This moon dress is so amazing however, I really REALLY love the Love me 2 times Sari long dress as well as the Apron Wrap long dress. I think the moon dress would quickly become a favorite though. I love Float Neck Below Knee Blockprint Dress! I love the Gypsy Babydoll Below the Knee Dress!! Everything looks so comfy and simple. I love how convertible everything is! The entire love me two times collection is amazing. THe sari dresses are so cool! I love the simplicity of the wanderer tie tank dresses. My favorite, though, is the belted cocoon jacket. I love their dresses especially this one: Apron Wrap Long Blockprint Dress http://www.gaiaconceptions.com/apron-wrap-long-blockprint-dress/ it looks so elegant but easy to wear. I like the "Love Me 2 Times Duende Short Dress". I like the organic fabrics. I absolutely adore the Beach Bum Hoodie Short Fleece Dress! The moon dress is so amazing, that is my favorite! I love the Floating Tube Simplicity 4" Shorts Jumper as well. My favorite is the Circle Below Knee Skirt! I love the Cocoon Gaucho pants! So cute! Honestly my favorite is the Moon Dress. I'm always looking for versatility in the clothes I wear.